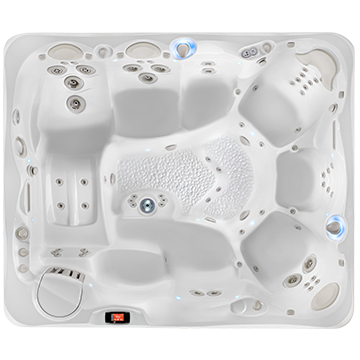 The Salina is a paradise found. 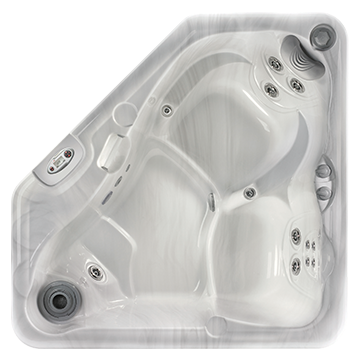 The comfort-styled open seat spa is roomy enough for seven. 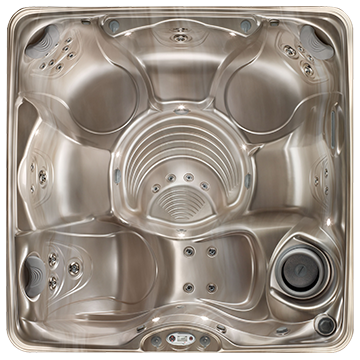 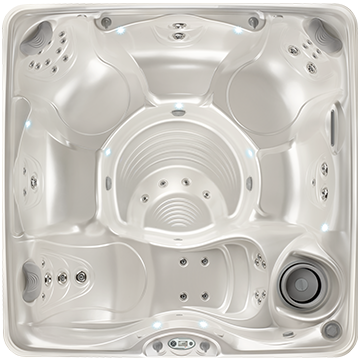 Its spacious two level footwell features the powerful Euphoria® jet for multi-position enjoyment. 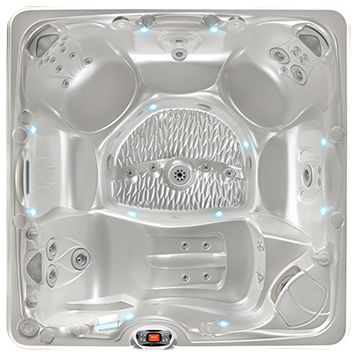 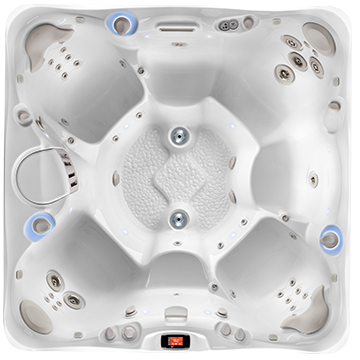 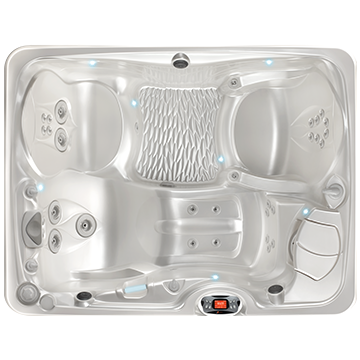 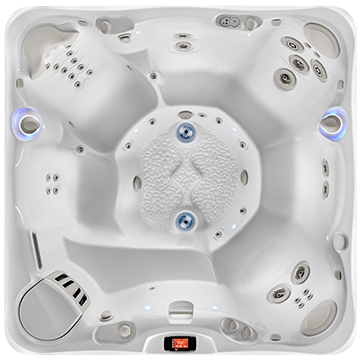 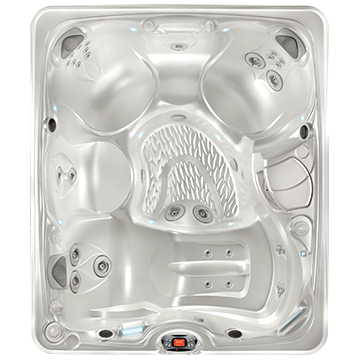 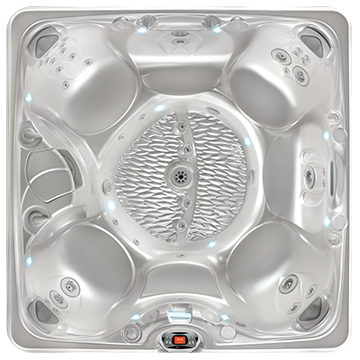 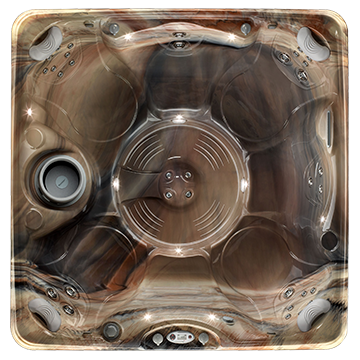 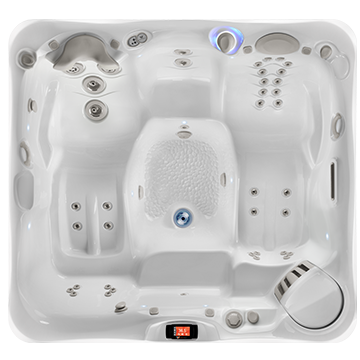 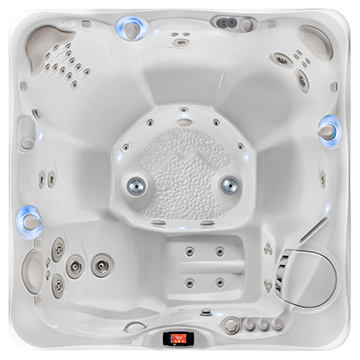 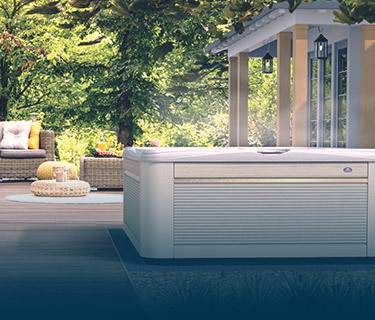 With 40 jets and two, 2.0 HP ReliaFlo® jet pumps onboard, this hot tub is a power-packed massage “machine”. 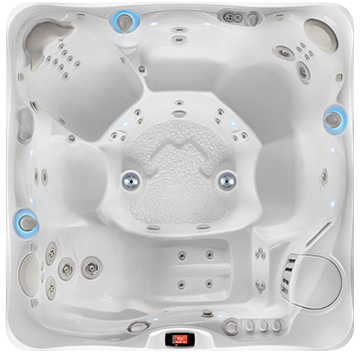 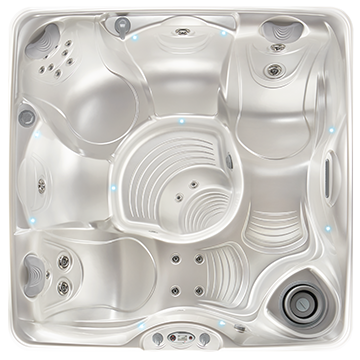 Own This Hot Tub For As Little As $192.55/mo.